17145 Devonshire Street, Northridge, CA.| MLS# SR19067758 | Southern California Homes for Sale. Search properties Southern California. 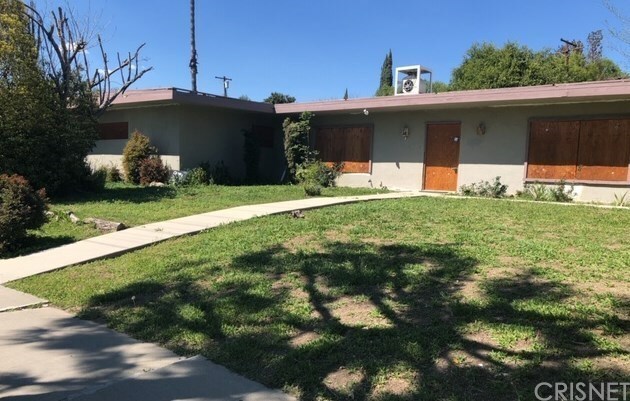 Auction terms: This property is full of potential with over 2,000 sqft of living space on 11,000 sqft lot. Parking access from rear alley. Located only a short distance from Cal State Northridge, shopping/dining locations, and cinema. Such a short distance from freeway access. The backyard is large and flat with plenty of space for additional parking. Hurry this one will not last!